If it's a quality Duo or Trio you're after, we've got it covered! 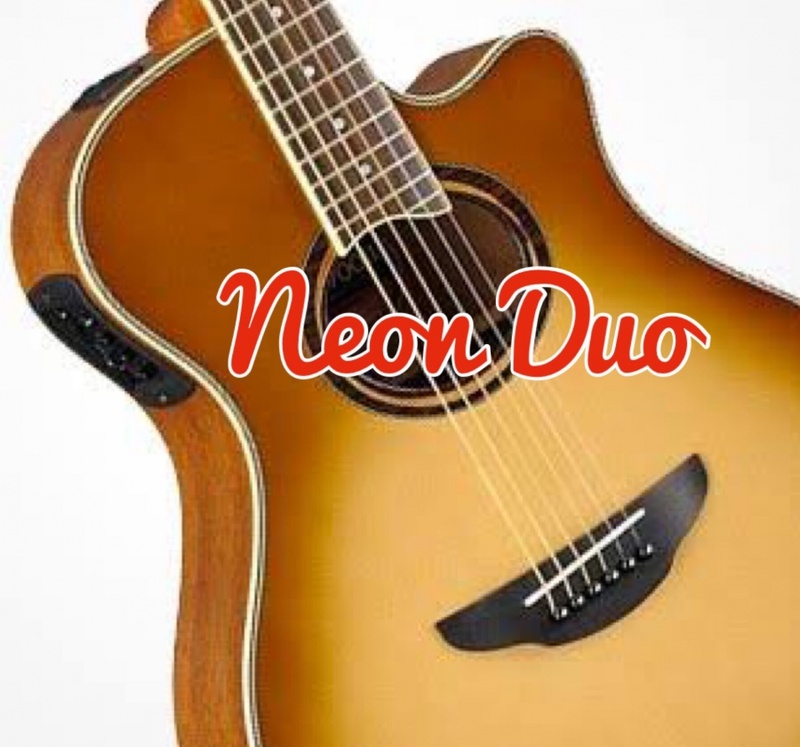 Performing some of your favourite songs, but with that acoustic feel and the harmonies Neon Nights is renowned for. With a choice of our talented keyboard player/vocalist, guitarist and leading ladies, you'll be entertained all night long.